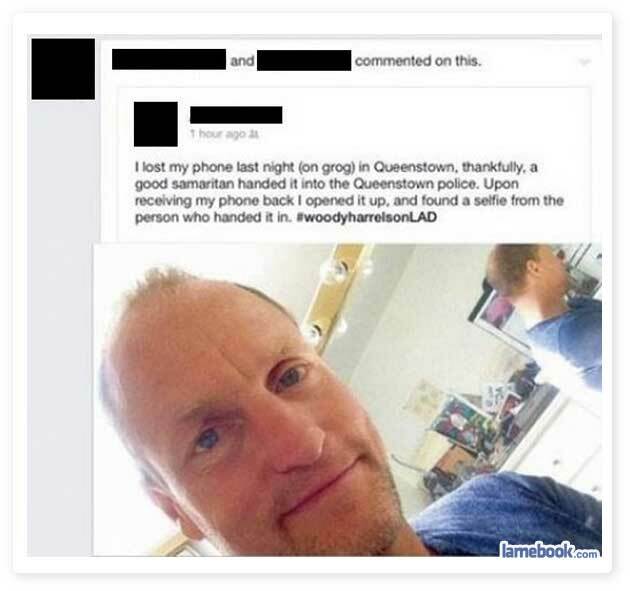 Lamebook – Funny Facebook Statuses, Fails, LOLs and More – The Original » What Woody You Do? Thank God. Since Lamebook hadn’t reposted this (fake story) since January 16, 2014, I was getting worried that they were starting to find new content. They always come back to reassure me of their love for regurgitation.